It’s no secret that (almost) all the young ladies are currently going for the big chop to regrow their hair free of chemical hair treatments from relaxer to heat application like hair straighteners. While it is partly becoming a fashion trend, it’s also a choice many women are making because of the healthiness of it because having healthy hair is almost the same thing as having natural hair. However, before you make that switch, there are a few things you should know. While natural hair Instagram accounts will have us believing that baby hair is part of the parcel of natural hair, this is completely untrue.Whether you have baby hair is completely based on your natural ability to grow them. While some women have a lot of baby hair, others do not and it’s perfectly fine. Hair growth occurs at the scalp which means trimming the ends of your hair really doesn’t make much of a difference. Frayed ends make hair look thinner and also causes hair breakage, so when you cut them off, your hair appears fuller. So no, it’s completely untrue that getting a trim means you’ll have your hair grow faster. I wish I could say this as loud as possible and as frequently too. Looking after natural hair is extremely expensive and very time-consuming. Not to mention that even if you spent a ton of money on just one natural hair product like a tub of Eco Styler you’d still have to spend a ton of money on another natural hair product… and another… and another. It really does not end. I can not overemphasize this. Coconut oil is great for greasing your scalp and your skin but not necessarily for natural hair. Natural castor oil is actually a much better option for your hair as it softens it while keeping it greasy enough for the rest of the day. Also, for some hair textures, coconut oil leaves the hair dry which makes it more liable to break and become damaged. As nice as braided and twisted styles can be, without the proper care, they don’t do much to protect your natural hair. Things like keeping braided or weaved styles for too long, or them tugging at your strands excessively, and styling that is too tight can have really bad consequences for your hair. It’s necessary to keep in mind that underneath a protective style, your hair still needs the same amount of moisture and care it would need if it wasn’t in braids or twists otherwise the harsh manipulation can stunt growth. 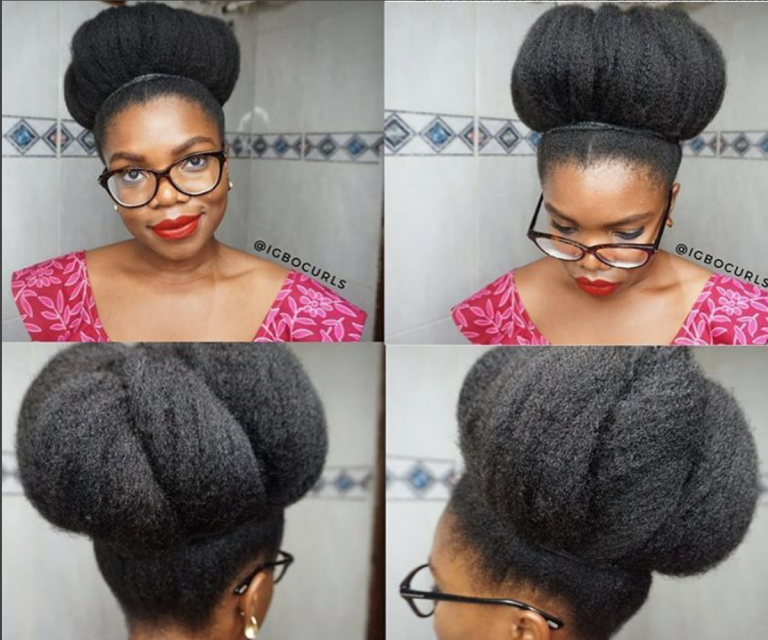 0 Response to "5 Popular Natural Hair Myths Debunked"